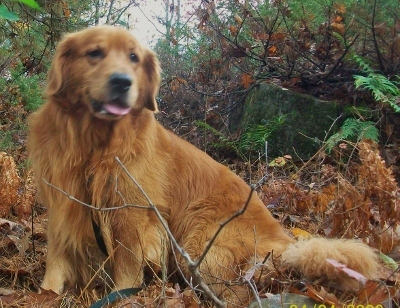 Riley enjoys fall runs in the bush in search for partridge/ruffed grouse. A great hunting companion. Riley obtained his Canadian Championship in two weekends out with handler, Colin Brownlee. He took Best of winners all 3 days at the Champlain Dog Show in April of 2007. Riley obtained his Rally Novice Title in 3 straight runs.